How do you go from working in treasury, to orchestrating one of the countries best businesses for change? 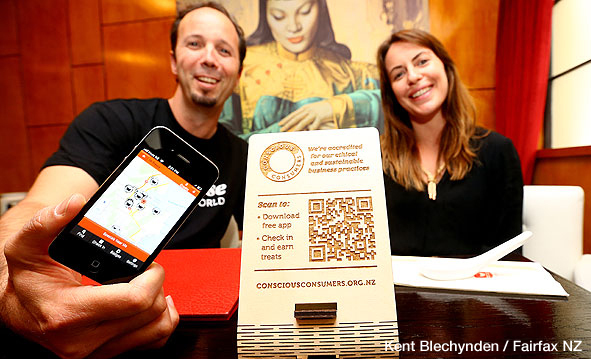 We talk to Ben Gleisner of Conscious Consumers about his journey. This entry was posted in Enterprise, Social & Civic and tagged Coffee Culture, Ethical, Fairtrade, Food, Sustainability by lauriestarfish. Bookmark the permalink.